Specializing in sequential art, and drawing inspiration from the iconic oeuvre of the 1970's, Whiteknights produces imaginative illustrations which reference realism, legitimate anatomy, and the natural laws of color and light. The word polymath is defined as a person whose expertise spans multiple, disparate subject areas in a significant way. Such persons are able to draw upon their complex bodies of knowledge to solve specific problems. 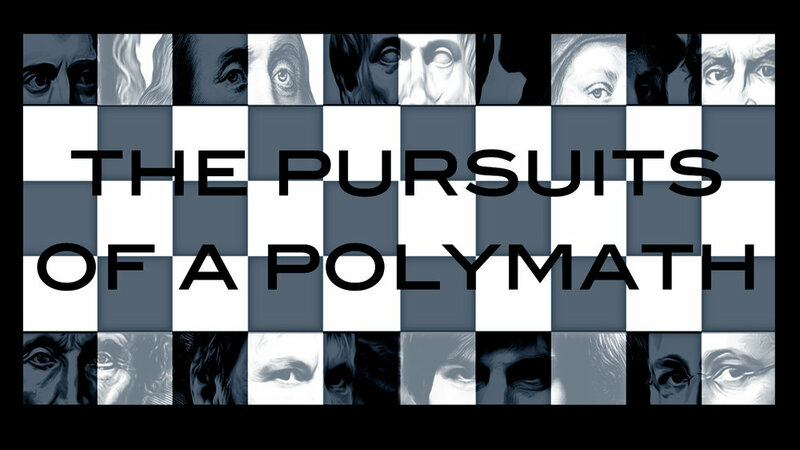 The Pursuits of a Polymath is a suite of mixed, internet-media content and information, which chronicles one man's journey towards mastery in a wide array of subjects. Consider this suite to be an umbrella category of the entire span of Whiteknights internet media. It collects a series of internet-media channels and information into one conclusive grouping. The suite features demonstrations, lessons, theory, methodology and practical tips, as well as being a catalogue of the author's journey from an average individual into a polymath.